Aerial surveys have become an integral part of forestland management, in large part replacing extensive field surveys. With current digital mapping capabilities, acquiring fast, accurate imagery is now not only essential, but also cost effective. Whether you need data for stand updating, depletion mapping or defoliation and damage assessment, you face the challenge of choosing the best technology and service for your investment. 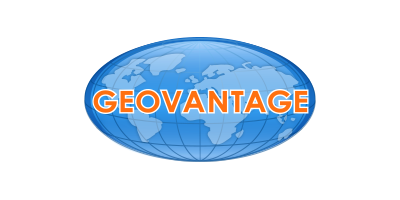 To accommodate your forestry business requirements, the GeoVantage approach makes easy and rapid collections of contiguous or scattered blocks possible, with coverage worldwide. GeoVantage offers a wide variety of digital ortho-mosaicked color infrared and natural color imagery from a quarter meter to two-meter pixel resolution.